According to Pop Sugar the following trends are here to stay. These trends are patterns, colors and styles you’ve probably seen or worn before. Two words: bold and ferocious. From cheetah, to leopard or tiger any animal print is eye catching, fun and flirty. 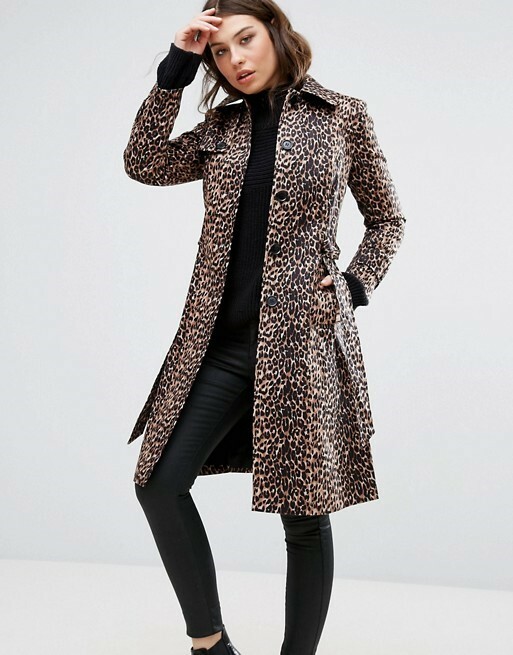 You can wear animal print in any clothing article from a jacket, scarf or blouse. Nordstrom’s has so many chic cute animal print jackets and blouses. Whether you love it or hate it, plaid is an iconic fall fashion trend that will never go out of style. Whatever your occasion might be, plaid can be dressed up or worn more casually. This trend is perfect for work or a dinner date with your gals. Stand out in the crowd with this classic color. Red is so versatile and can be worn from head to toe if desired. Pair your favorite shirt with bold red booties to give your outfit a pop of color. These Antonio Melani booties will sure make a statement!